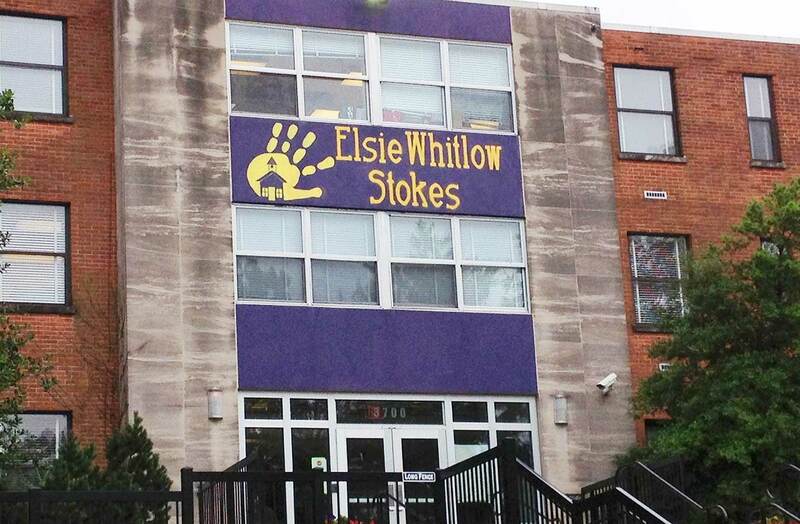 The Elsie Whitlow Stokes Community Freedom Public Charter School opened its doors in 1998. Originally based in a church basement in Columbia Heights, and with an enrollment of 35 students, it has grown to serve 350 pre-school and elementary school students in the District of Columbia through an immersion program. The charter school purchased its own facility, a former seminary school, in Brookland in 2007. The school has deferred several important infrastructure upgrades, including a failing HVAC system that results in an uncomfortable learning environment and a leaking roof. The church worked with Greenworks Lending and the DC PACE program to finance mechanical upgrades, controls, LED lighting, and low flow bathroom fixtures, roof replacement, and solar PV. Lifetime utility bill savings, reduced O&M expenses, and avoided capital costs are estimated to total over $3.3 million, with estimated annual electric savings of 304,000 kWh, natural gas savings of 7500 therms, and 73,000 gallons of water. Annual energy savings will result reduce emissions by about 254 metric tons of CO2 annually, the equivalent of taking 53 cars off the road each year. Condensing boiler replacement, DHW pump controls, chiller replacement, cooling tower replacement, central plant controls, fan coil unit replacement, smart thermostats, interior/exterior LED lighting, low flow bathroom fixtures, roof replacement, 50kW solar PV.